I’m going to be honest - I’m not the biggest fan of fukubukuro. 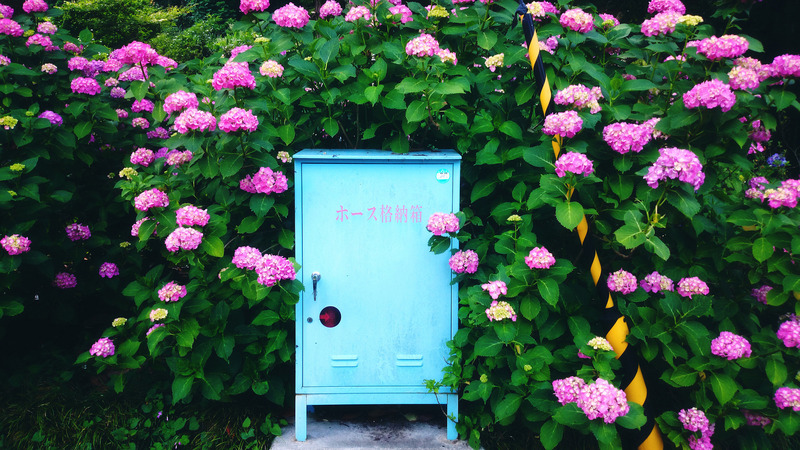 Maybe it’s one too many recent episodes of Netflix’s “Tidying Up” with Marie Kondo (if you haven't yet tuned in, do it), but the idea of bringing in extra clutter to my house that doesn’t spark joy isn’t something I want to do. Clothing stores fukubukuro? Things tend to not fit the way I want them to, or are not my style. Accessories fukubukuro? I’m picky and fairly minimal anyway when it comes to jewelry, earrings and the like. If I buy those kinds of fukubukuro, I’m left with a bunch of stuff I don’t want, don’t need, and have wasted money on. No bueno, right? One thing that does spark joy in me, though? Tea and coffee. I drink one or the other (and sometimes both!) on a daily basis, and enjoy the taste and the caffeine boost that comes from enjoying them. I also love that they’re consumable. You can savor them, and then they’re done! No clutter! I didn’t go crazy with fukubukuro this year - I only got two, but they’re two I’m thoroughly enjoying! The first is from Lupicia, for all things tea, and the second is from Kaldi Coffee Farm. Kaldi Coffee Farm usually offers a few varieties of fukubukuro annually, with varying costs and inclusions. The bag that I got was priced at a very reasonable 1700 yen (inclusive of tax) and came with three different coffee blends. 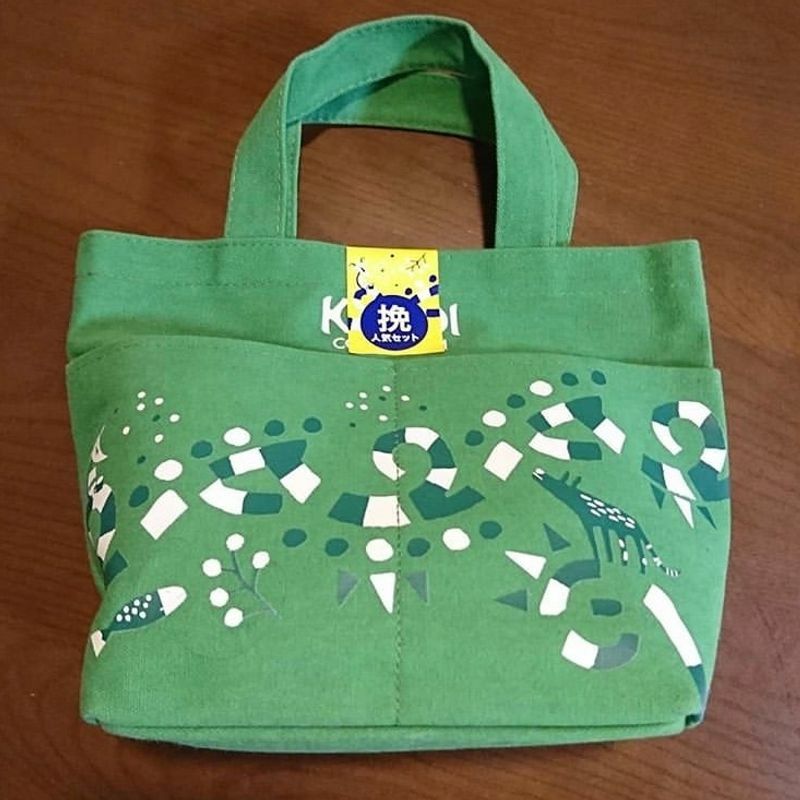 Nothing exciting about the bag itself - it's a little green tote, but the inside is where it's at! 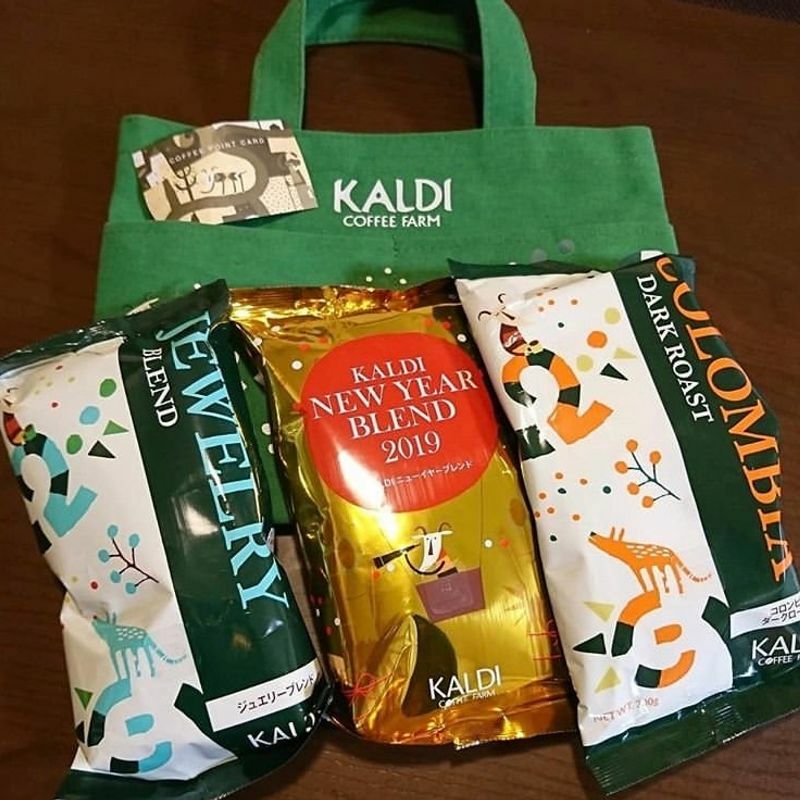 There's the 2019 New Year's Blend, a Colombian Roast, and one called the Jewelry blend, which I haven't yet tried but is a Brazilian based coffee. 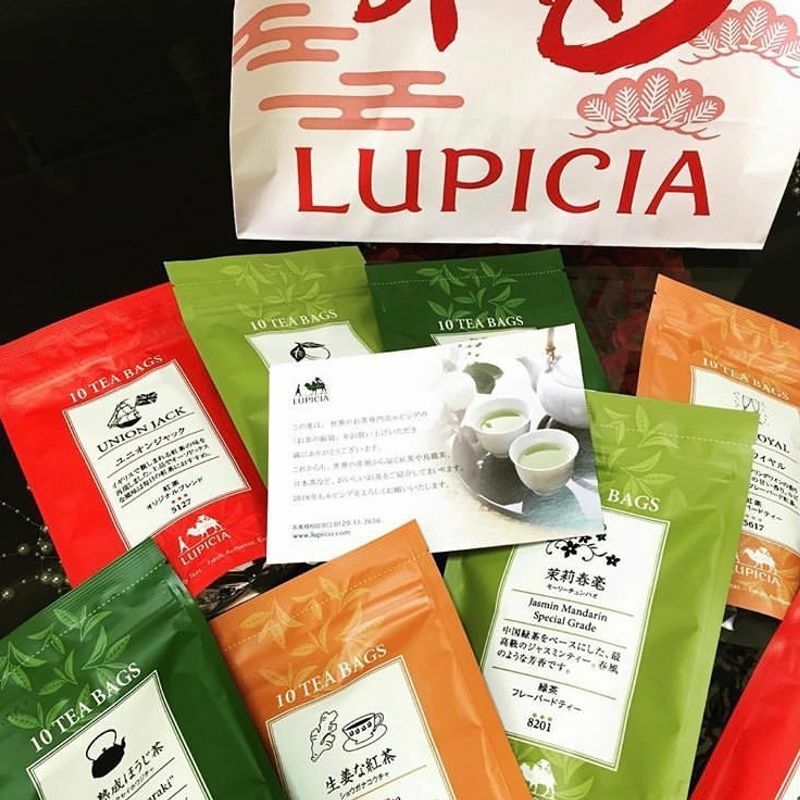 Lupicia also offers several different fukubukuro for the tea lover. They've now sold out of this year's stock according to their website, which I'm not surprised by - their fukubukuro are very good value. You basically get double the amount of yen value for what you actually pay. 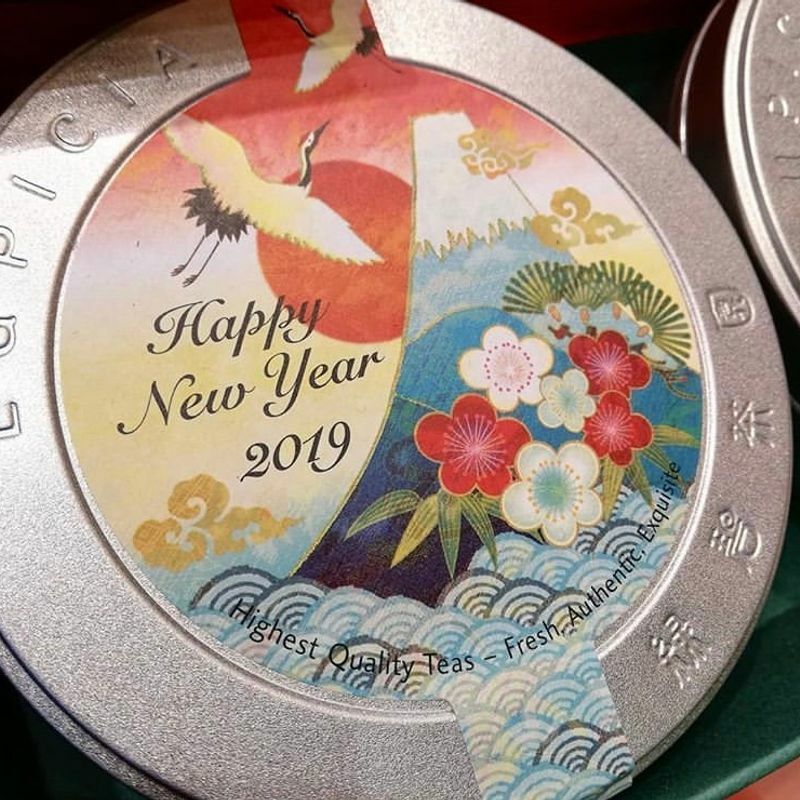 They had three different options this year, priced as high as 10,800 yen down to 3,240 yen, so depending on how much you wanted to fork out there were options available. 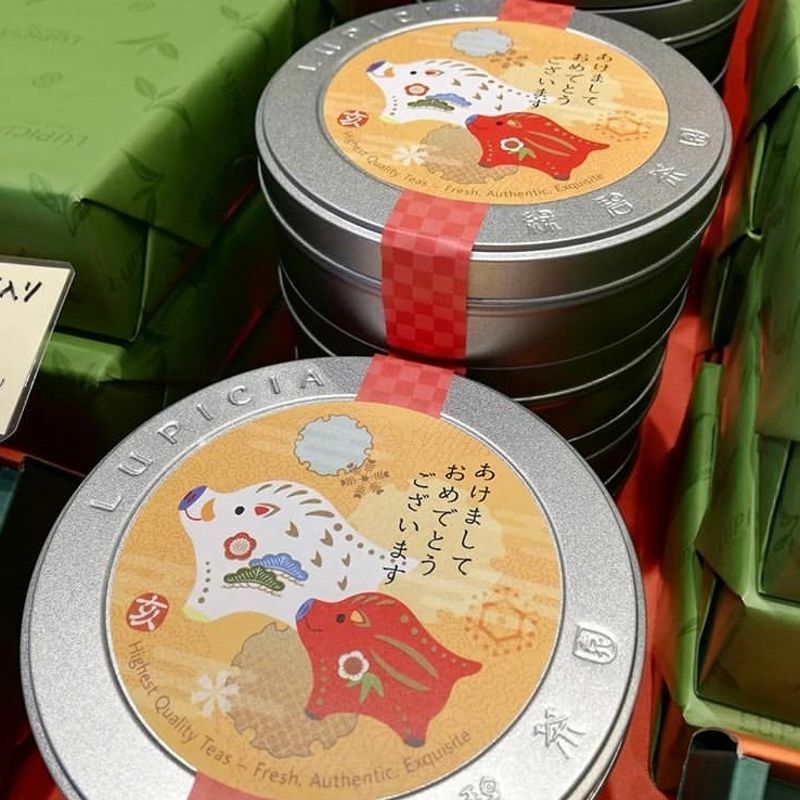 If you missed out on a fukubukuro from here, Lupicia has some really cute New Year's teas available - I really liked the level of detail on the packaging for both. They'd make for lovely gifts, too! The individual tea canisters like this were priced at 1050 yen. If practicality reigns for you, and you enjoy tea and coffee, I recommend those fukubukuro for future years! I agree with you about the lucky bags. If it isn't getting used up or something I'd probably buy at the regular price anyway, it's not worth it.